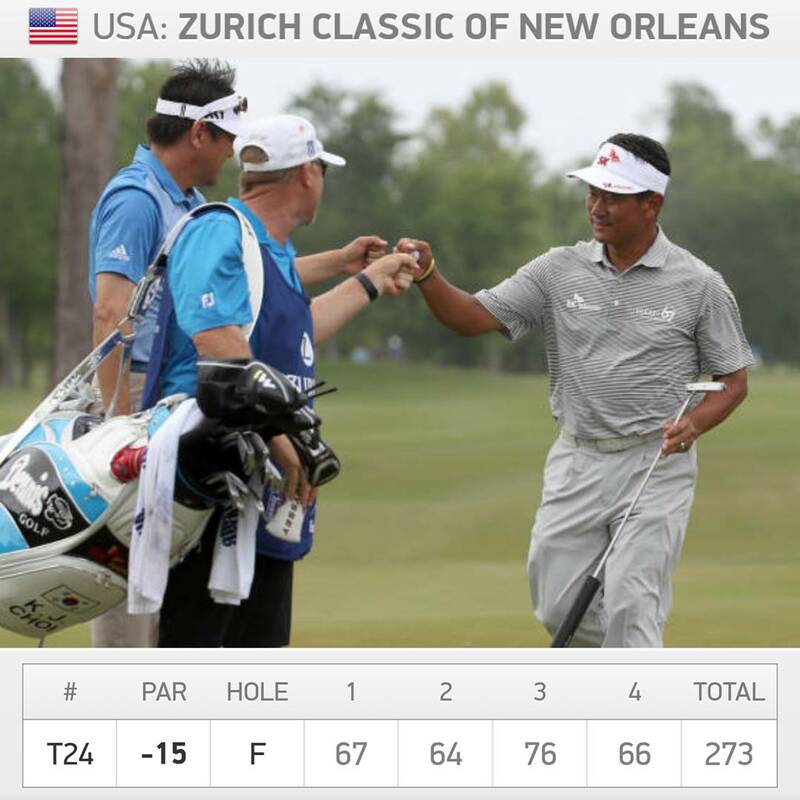 KJ Choi and Charlie Wi would have entered the Zurich Classic with no real expectations, other than having a good time. Wi is more or less retired, so coming into this week, was lacking any recent competitive action experience, but that didn’t seem to bother the duo. Having opened with two exceptional first two days, they eventually had to settle for a very credible T-24th finish, against a star studded field.